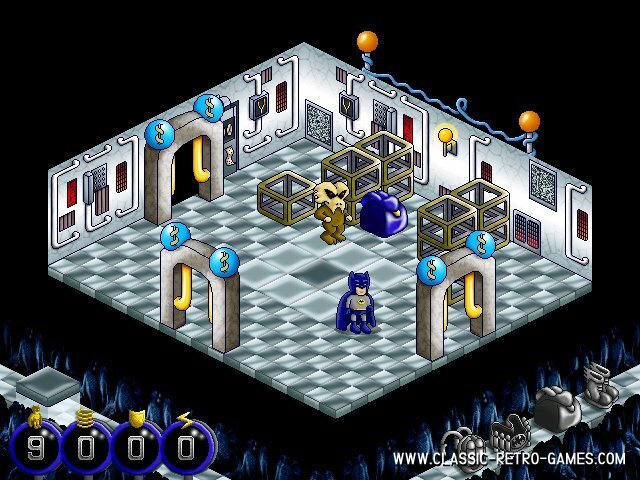 Batman has been in so many classic arcade and homecomputer games. Not just Batman, but all action heroes have been (and still are) often used subjects for computer games. However this 1986 retro original was not just a platformer, as most games were, this is one of those fun geometric games. 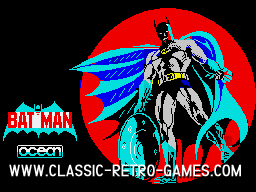 Anyway, this Batman remake is done with great care and is not just fun to play and well remade. It's has been polished and taken to a much higher level of quality then the original! 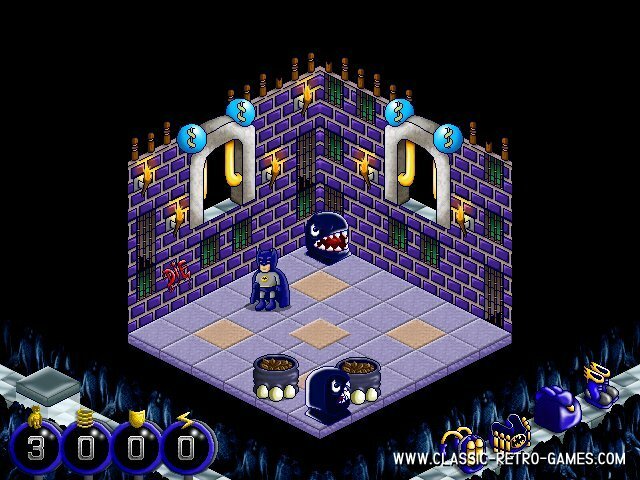 So download this speccy original remake for Windows all for free and enjoy and relive the geometric gaming days! Currently rated: 4.7 / 5 stars by 29 gamers.